Improved data visibility, reporting and energy usage. Another cool case study from Inductive Automation. This one focuses on optimizing efforts at water utilities. Check out the video and find the full study here. 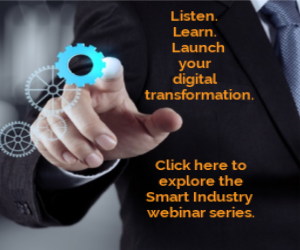 We celebrate digital-transformation case studies at the Smart Industry Conference. Join us!